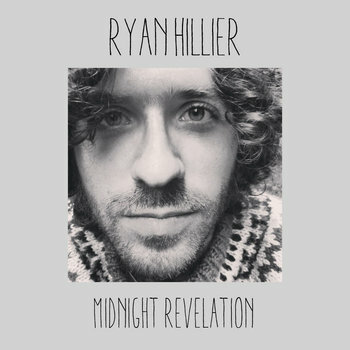 Ryan Hillier is a wishful thinker. A hopeful romantic. His songs reach out in many directions - from country folk tunes about wartime love, to ethereal examinations of consciousness and the fleeting nature of life. 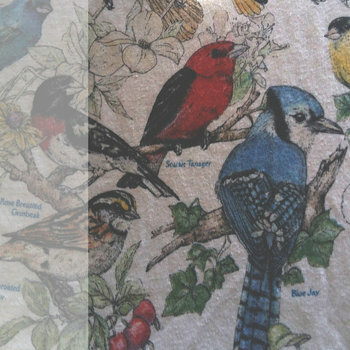 He lives in a big old house in Moncton, where he recorded this collection of work. He is in a couple of bands, likes to support fellow artists, and makes a really good grilled cheese sandwich. You can email him at ryanghillier@gmail.com. Recorded at 100 Alma in Moncton, NB, Canada. Dedicated to Nicolas Gormley, Walter Grant, Jay Smith and Joe Durand.